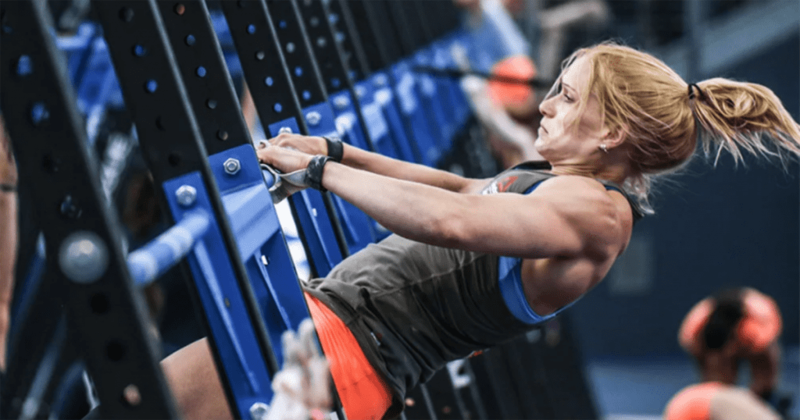 While for many pressure presents a threat they are trying to avoid, for the successful CrossFit athletes, it simply means enhanced concentration, motivation and an enjoyment of the road to the Crossfit goals they set for themselves. 1. 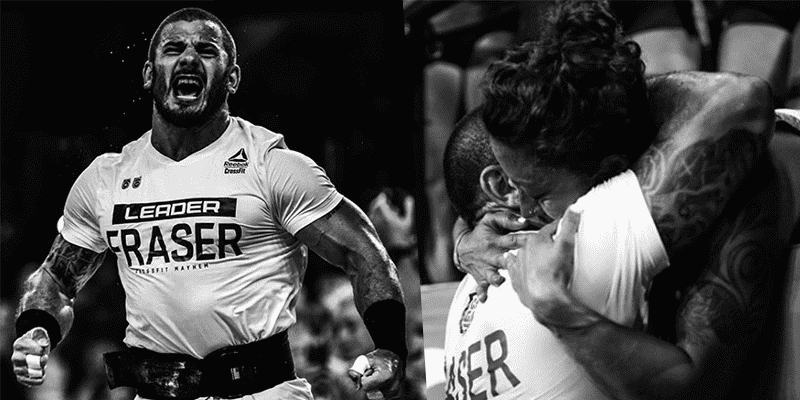 A healthy athlete is a successful athlete.